This is a cute apple coloring page. 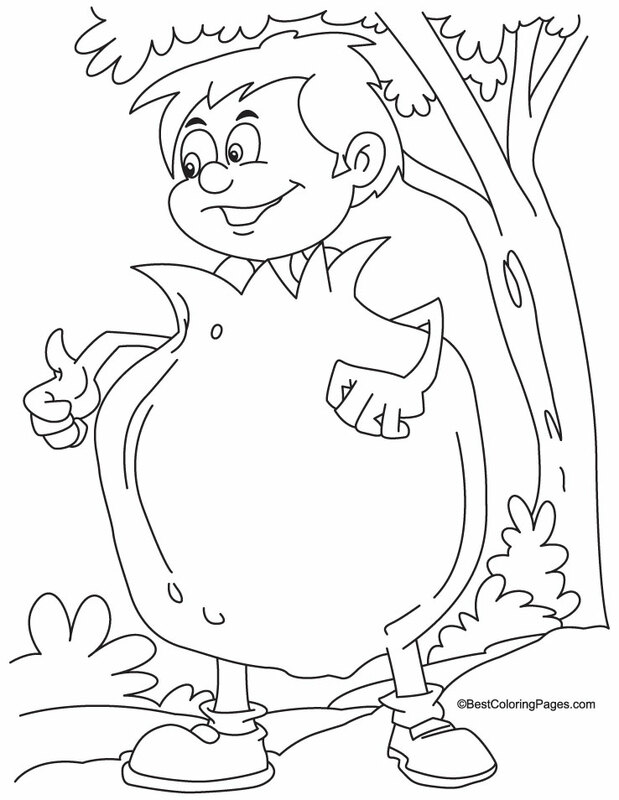 This apple coloring sheet is easier to color. A very nicely drawn orange. An orange cutted into half. 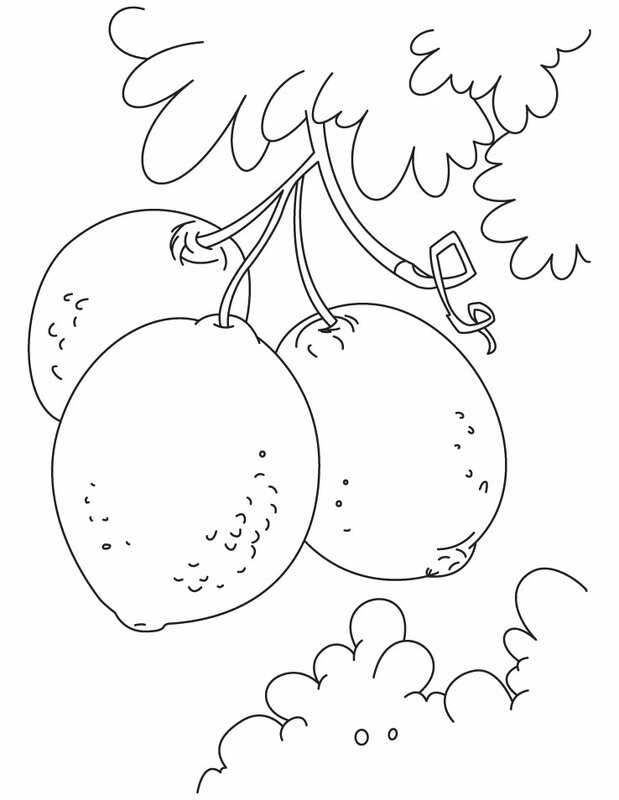 This pear coloring sheet is a little bit harder to color. 3 cute little pears art! Click on the links to view different watermelon coloring sheets. A bunch of cute strawberries. 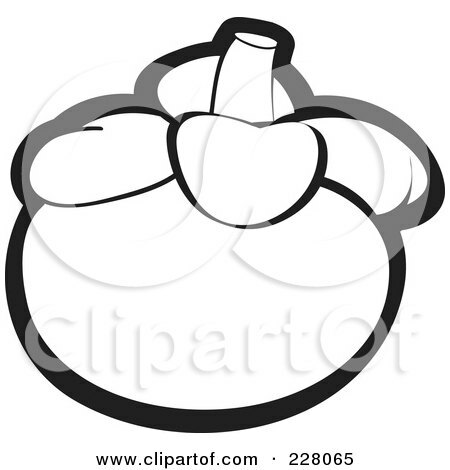 Click on the links to view different grapes coloring sheet! Some cute grapes in the bucket! A bunch of running grapes? A cute peach can fruits! 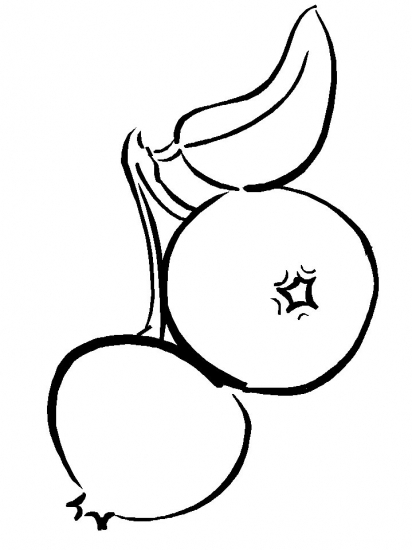 Click on the links to view different star fruit coloring sheets! A cute star fruit face! 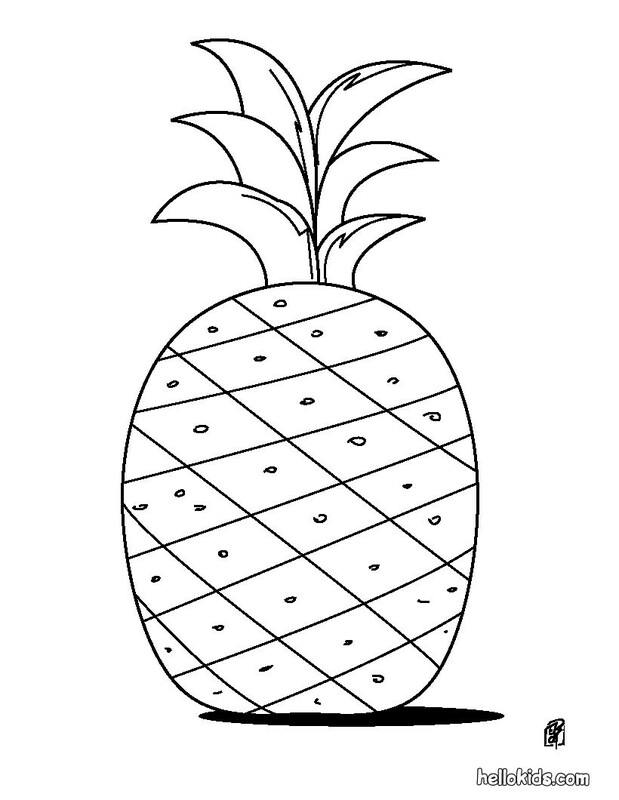 An easier to color pineapple coloring sheet! 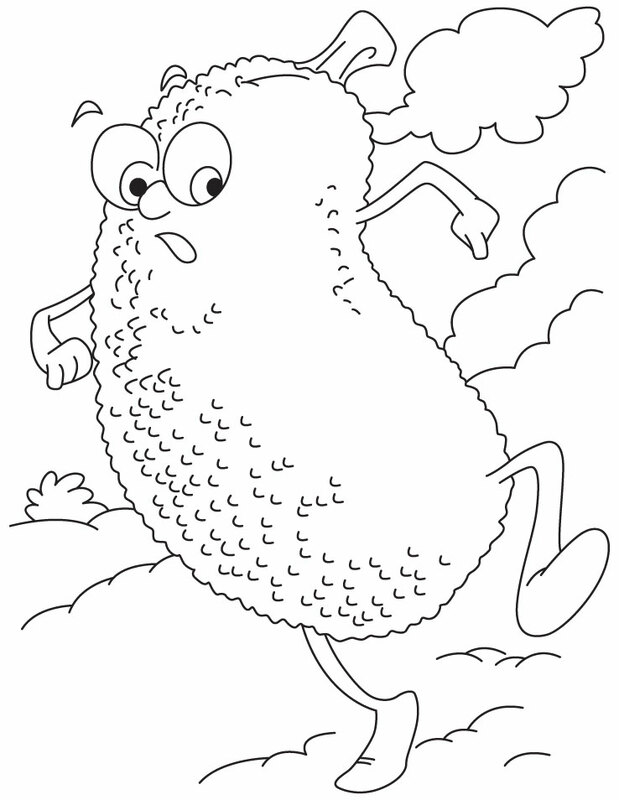 Click on the links below to view different cute banana coloring sheets! Click on the link to view different cute lime coloring sheets! 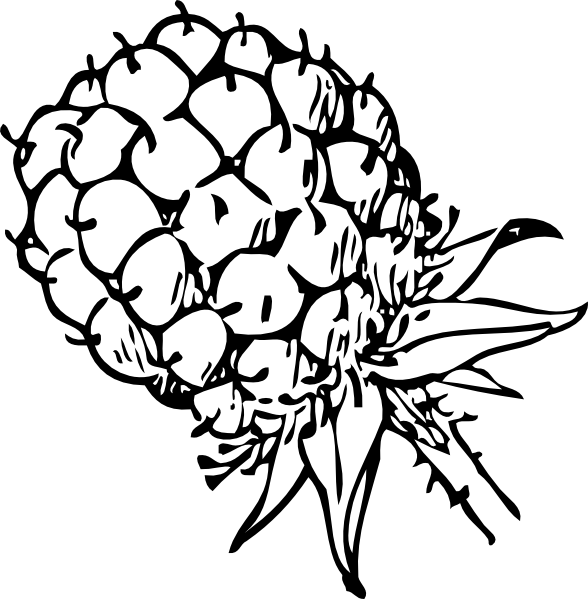 Click on the links to view different lemon coloring sheets! 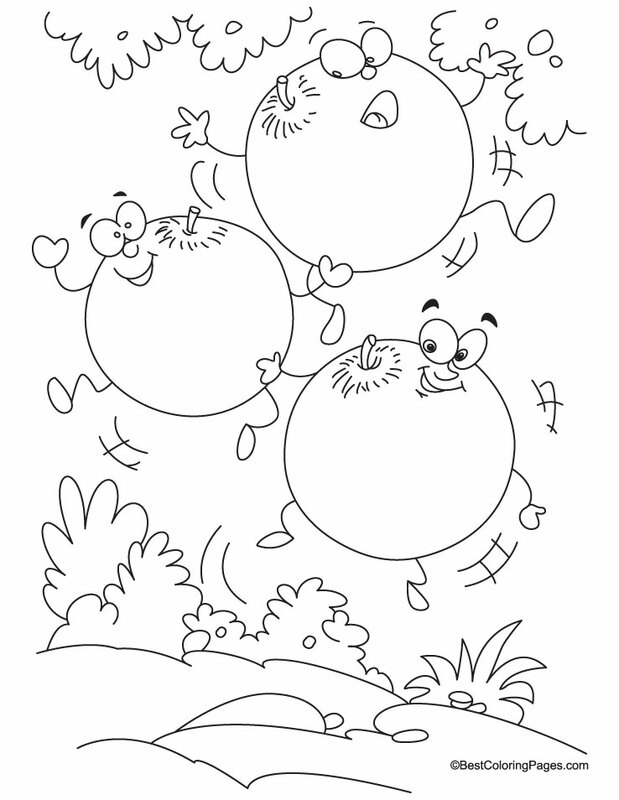 Click on the image to view different cute cherry coloring sheets! 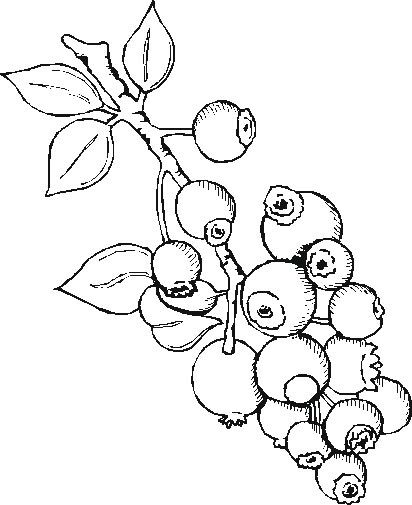 Click on the links below to view different blueberry coloring sheets! A bunch of beautiful blackberries! 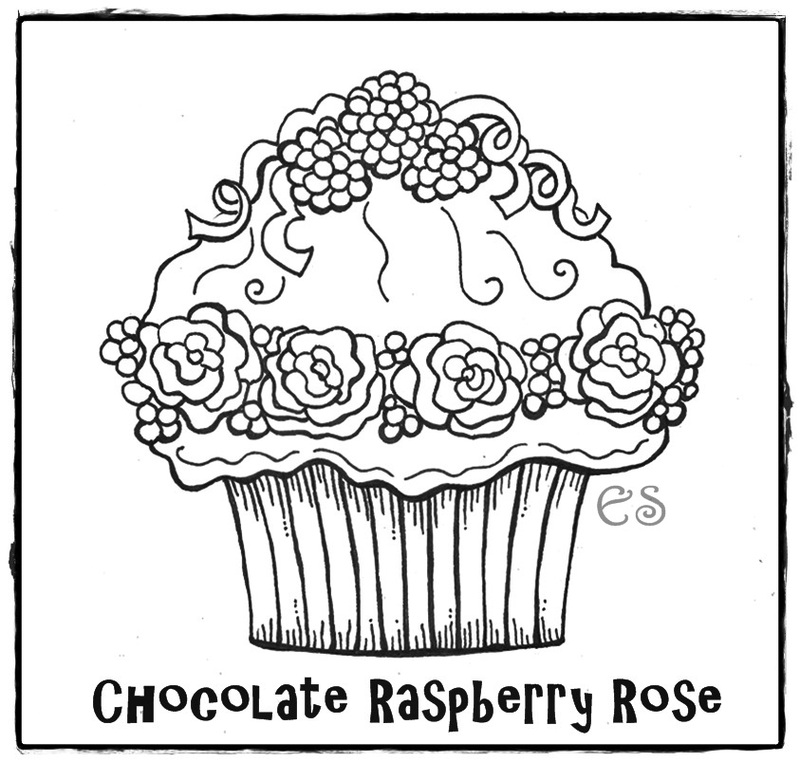 Click on the links to view different raspberry coloring sheets! A bunch of cute raspberries! A bunch of cute kiwi fruits. Cute slices of kiwi fruits! A boy dressing a cute pomegranate costume! Download this free coloring page about Faithfulness. It shows a contemporary scene to help children understand this spiritual fruit.